Shimla: Himachal Pradesh Congress has demanded to act tough against drug menace and sought to enact stringent laws against the drug peddling in the State. 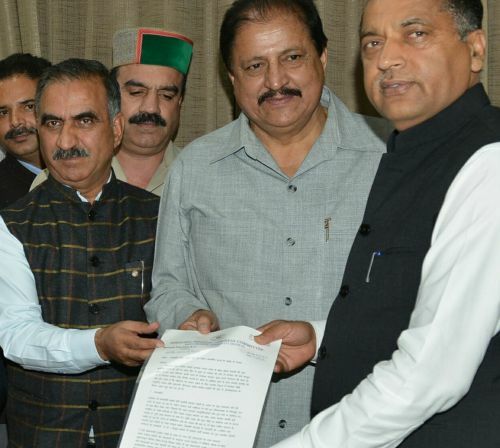 Himachal Congress delegation led by the President Sukhvinder Singh Thakur presented a memorandum to Chief Minister Jai Ram Thakur here today urged the Chief Minister to frame stringent laws against the drug abuse so that fears of laws discourage the drug peddlers to refrain from drug trafficking. 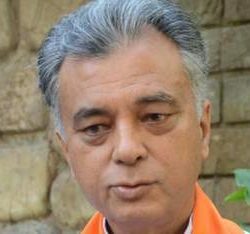 Thakur said that it has been decided that a joint strategy would be chalked out by these neighbouring states to formulate an effective strategy for checking drug abuse. 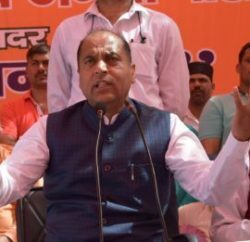 He said that the state government would also take up the matter to check drug abuse and peddling of synthetic drugs by conducting regular check on Pharma industries.